Transform Your Body. Mind. Soul. 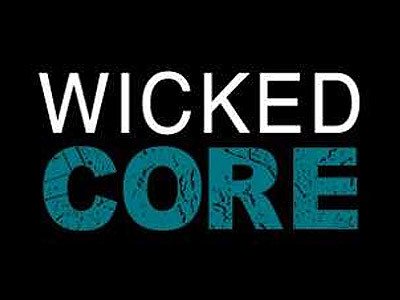 WICKED CORE combines the elements of classical Pilates, cardio and weight training. You will strengthen, tighten, tone, and lengthen your muscles through several slow exercises focusing on slow twitch muscles. The workout is low impact, but high intensity. You will start shaking in no time! Lagree Fitness is the most innovative and aggressive approach to full body conditioning. Moving effectively out of the borders of conditioned stimulus, this workout integrates the key elements of resistance and counter-resistance in a sequence that allows for periods of zero gravity at peak muscle contraction. The composition of this method is significant in that it encourages maximum exertion while allowing for low risk of injury. The state-of- the-art Megaformer M3S workout strengthens the body, tones and elongates the muscles, improves endurance, jump-starts the metabolism, burns fat, increases flexibility and postural alignment, and restores the body’s natural balance. The client, at the end, is left with a powerful body, resistant to the everyday stresses of work and life.